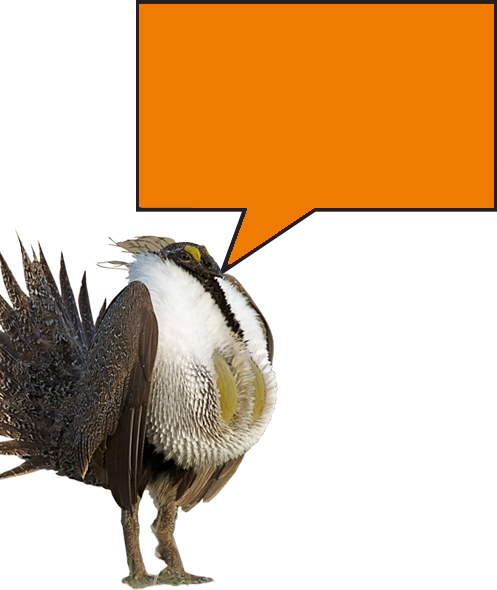 The administration’s recent decision to backtrack on the landmark 2015 Greater Sage-Grouse conservation plans is a disaster in the making for these fast-disappearing birds – and for the remaining sagebrush habitat on public lands. Under this backward-looking change, which would green-light new development on those lands, the sage-grouse faces the risk of extinction. This species needs stronger protections, not more oil and gas development in its most important habitats. But more oil and gas drilling, even in the areas most critical to the sage-grouse’s survival, appears to be the administration’s new policy. This is nowhere more apparent than in Utah, where the rapidly declining Sheep Rocks sage-grouse population faces new oil and gas leasing in its priority habitat. Because of the severity of these threats to this grouse population in Utah, American Bird Conservancy has joined with Advocates for the West and other partners to protest the proposed lease sale. The federal government hasn’t yet lived up to promises it made to ensure grouse protection – promises that served as the basis for not listing the sage-grouse under the Endangered Species Act in 2015. 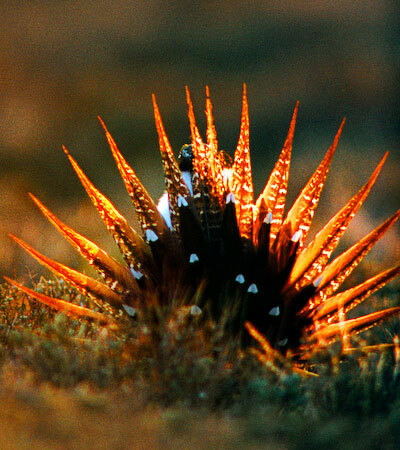 Those guarantees included putting a priority on future oil and gas development outside the grouse’s priority habitat. Ignoring this pledge, priority-habitat leases are being offered not just in Utah but in Wyoming as well. Sage-grouse will not be the only losers if the administration continues down this path. The existing management plans have provided stability and certainty to local communities and land users, many of whom worked with state and federal authorities on creating those plans in the first place. The sage-grouse is running out of time — but it’s not too late to intervene. A large coalition of groups working to conserve the grouse have written to Secretary Zinke, imploring him to choose a different course. And we’re calling on the public to join us in taking action to stop upcoming lease sales in priority grouse habitat. Let’s give the hard-won federal management plans time to work, and give Greater Sage-Grouse a fighting chance to survive. Our thanks to Advocates of the West for representing American Bird Conservancy and our conservation allies in this matter, and for its relentless defense of sage-grouse and public lands in the West.